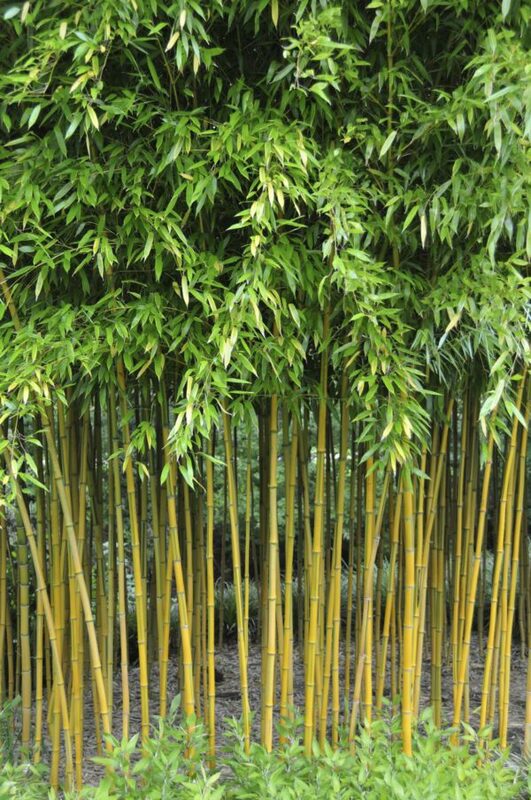 This aptly named form of “Yellow Groove Bamboo” is spectacular. It has bright yellow stems with a green foliage. 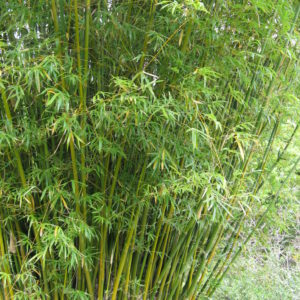 It is the hardiest bamboo with yellow and green striped colour pattern. Spectabilis is vigorous and rather rare, like the other forms of the species, this bamboo makes an excellent hedge or screen due to its fast, upright growth. When grown in a sunny location, the new stems have a spectacular red highlight in the spring and early summer. 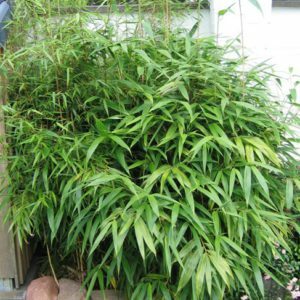 It is an excellent bamboo for growing in containers due to its hardiness and upright growth. 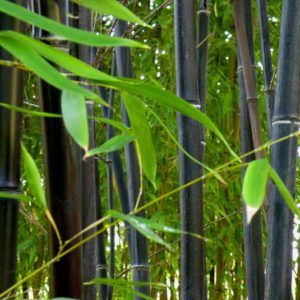 Tags: Bamboo, Phyllostachys aurea, Phyllostachys spectablis.